Lesson learnt in Penang: Google Maps cannot be transposed onto Penang streets. After half an hour of walking, we decided to call it quits and hopped on a bus. 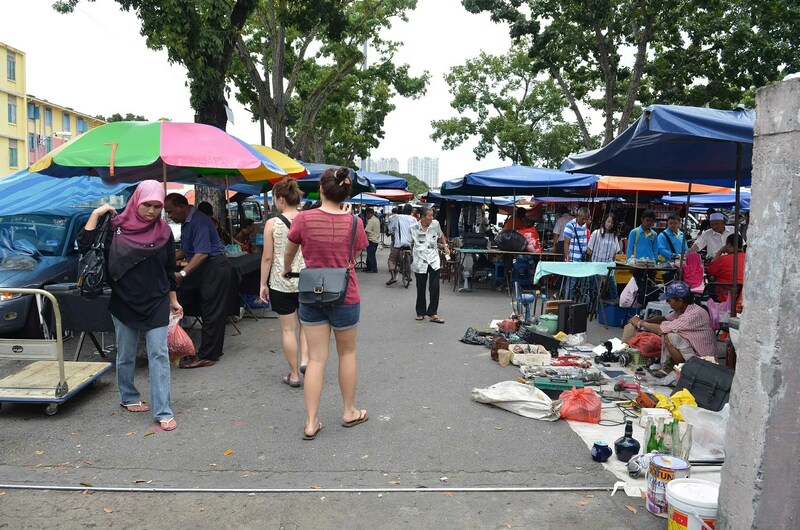 If you intend to go Lorong Kulit flea market, please do hop on a bus to ask for directions. 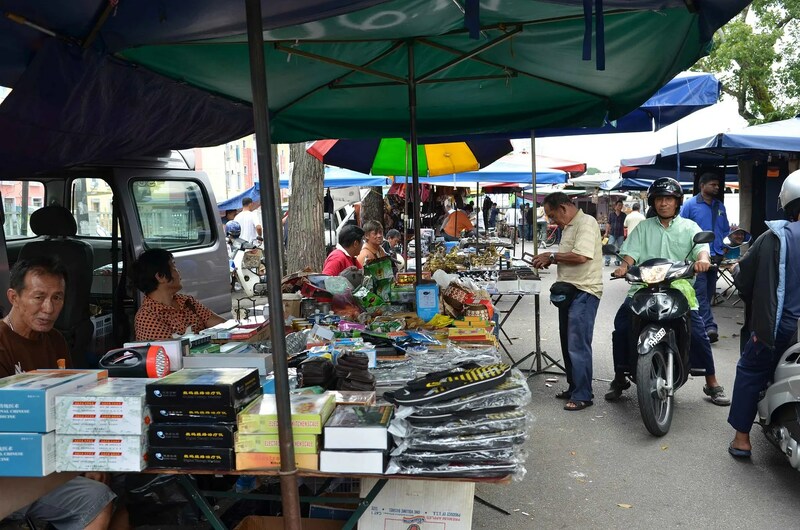 Lorong Kulit is the Thieves market of Penang. 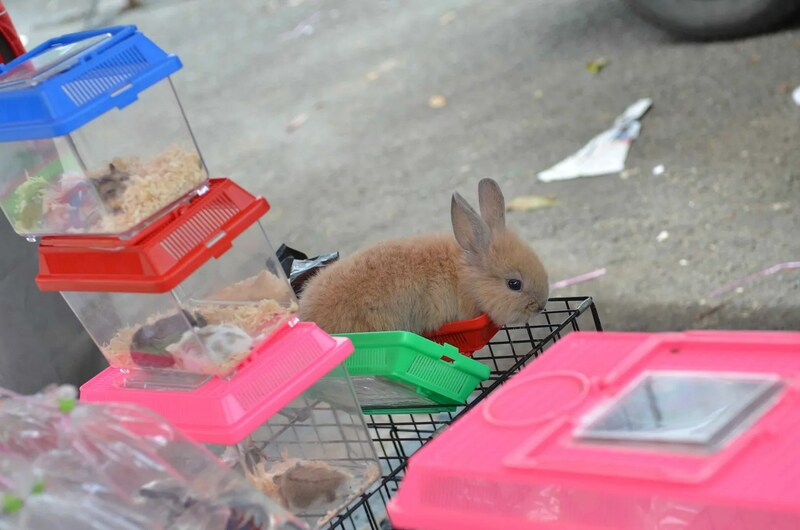 The vendors peddle all sorts of weird stuff ranging from antiques, slippers, electronics to even pets. 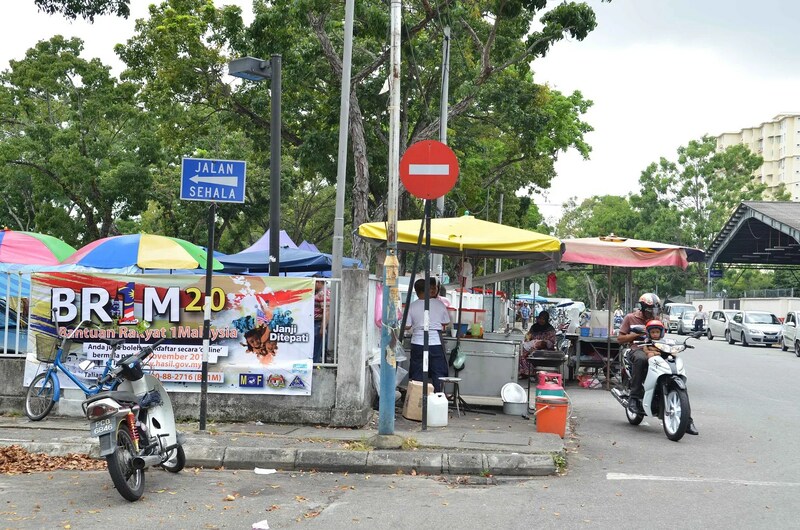 It’s like a pasar malam me thinks. You never know what you might find. Check out this map here or Foursquare.